One name absent from the list of names uttered by Ponzinibbio is former title challenger Stephen “Wonderboy” Thompson, who sits three spots above Ponzinibbio and who claims Ponzinibbio declined a fight against him. But regardless of who Ponzinibbio’s next opponent will be, it may very well be the final fight for Ponzinibbio before earning a shot at the world title. 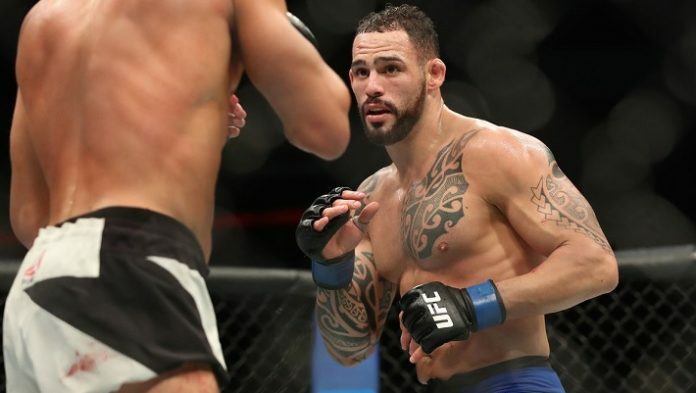 What do you think of Santiago Ponzinibbio’s choice of Rafael dos Anjos as his preferred next opponent?